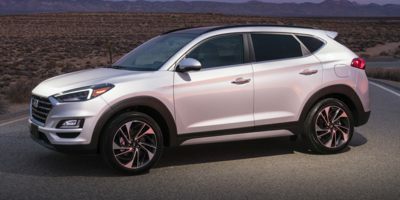 Buying a 2017 Hyundai Tucson, and saving $2000 off of MSRP. Buying a 2012 Hyundai Tucson, and saving $1000 off of MSRP. The sales rep I dealt with Alan, was very professional. He did not pressure us and understood that we had the invoice cost from Car Cost Canada. He gave us the best price and told us how much profit the dealership was making. They also threw in a couple of extras. Would recommend this sales person very highly if you are in the market for a Hyundai vehicle. 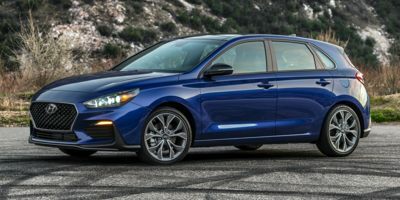 Buying a 2018 Hyundai Elantra GT, and saving $750 off of MSRP. The dealer matched the price I received in the Buy Now email from CCC. I was generally satisfied with the transaction, although the trade-in amount I received on the 2012 Ford Focus SE hatchback I traded was a bit low compared with the estimate I obtained using the online Black Book trade-in value tool. The overall deal was still good enough that it wasn't worth the additional time, effort and risk it would have taken to find another dealer willing to both meet the Buy Now price and give me more for the trade-in. 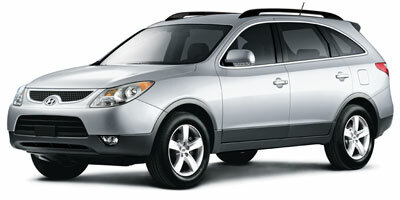 Buying a 2012 Hyundai Santa Fe, and saving $6000 off of MSRP. Before having the 'wholesale price report' I had met with the salesman informally but had some difficulty knowing what the exact selling price of the vehicle. With the wholesale report in hand it was a different matter - the salesman said to me - " it looks like you have done your homework". He said that the dealership needed to make 3% profit and we went from there. 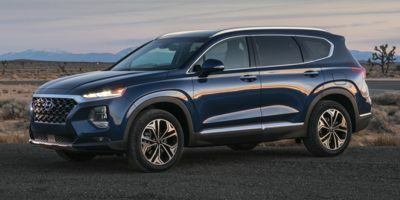 I do not think they gave me a great price on my trade-in (2008 Honda Accord) but with 'courtesy discounts' of over $5000 I feel I paid a reasonable price for my new Hyundai Santa Fe. In hindsight - I probably should have sold my trade-in privately but I didn't want the hassle. Buying a 2012 Hyundai Santa Fe, and saving $1000 off of MSRP. Just use your gut feeling about the salesman and you'll know which one to buy from. When the sales rep asks "How much do you want to pay?" respond with the wholesale price and see how close he will go. The standard reply is 3% over cost. With Car Cost Canada you can do better. Buying a 2012 Hyundai Sonata, and saving $4000 off of MSRP. My advice to you is do not feel sorry for the car dealer. Ignore the 3-6 % rule and only offer $500.00 over dealer cost. I purchased in mid December when everyone was out Christmas shopping , there was not a sole in the dealership! Reading tips on buying a car gave me confidence. Take charge of the deal and make it clear they only have a half hour. Dealing only with the sales manger was good advice. 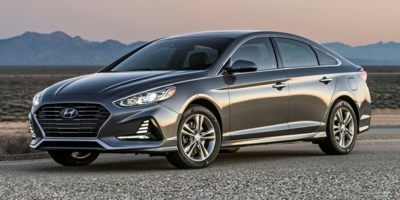 Buying a 2009 Hyundai Sonata, and saving $500 off of MSRP. We chose the vehicle because there was a $3500 manufacturer's discount combined with 0% financing. The dealer just happened to be close. The wholesale price report probably saved us $500 dollars. It was difficult to tell the exact amount, since the savings were mixed with the value of the trade-in. It still took a lot of time negotiating with the sales rep and constantly reminding him that I was aware that there was a $2000 markup on the vehicle. I might have done better to try another dealer, just to find out if a better price could have been negotiated. 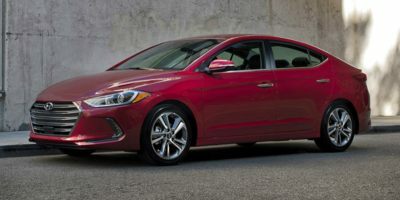 Since Hyundai was already giving us a large discount, that may have been why they were reluctant to go even lower on their price. I still feel that a $500 savings was worth the small price I paid for the report, and would recommend this service to others. 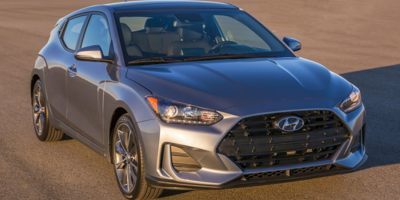 Buying a 2012 Hyundai Veloster, and saving $2000 off of MSRP. Be forthright and state upfront that you have car cost pricing. Be diligent that you also get incentives. 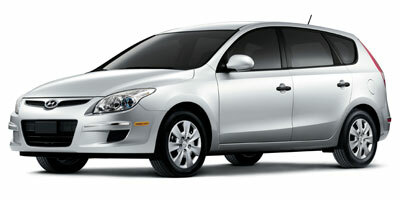 Buying a 2009 Hyundai Elantra Touring, and saving $1500 off of MSRP. You can get a better price if the dealership owns the vehicle.